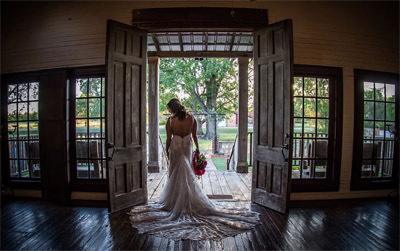 Brides talk about Hill Country Village. 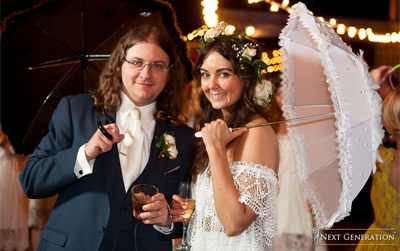 "Our daughter was married at Hill Country Village in November. The rehearsal dinner Friday night was awesome, and the wedding day was even better. Bill and the staff did a great job." 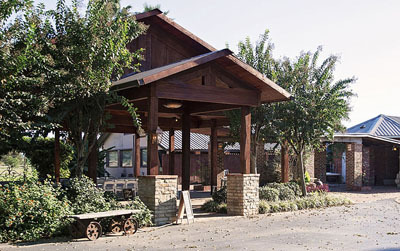 "From beginning to end, the service we received at Hill Country Village was outstanding. Bill was constantly involved in making our vision come true. We have had so many people tell us how good the food was and that it was the 'best wedding food I've ever had'. The staff was very friendly and helped guests out when they needed something. We will be recommending Hill Country Village to everyone. We could not have been happier. Our reception was perfect and we have Bill and his team to thank." "Our non-profit organization has held fundraisers at both Hill Country Village and 421 Texas Street. We love working with Bill and his staff. They are there for you and your needs every step of the way. The atmosphere at 421 Texas Street is elegant and charming. We love the downtown location and the flow of the building. Hill Country village is rustic and peaceful and has lots of room to spread out. The outdoor pavilion is perfect for music and dancing or just dining. The food is always so delicious and there are lots of different options. Bill and his staff are always professional, courteous and see to all of your needs. We look forward to having our fundraisers at these venues in the future and having the peace of mind that everything will be perfect!"